Rhodes Family Adventures – One NC Family. 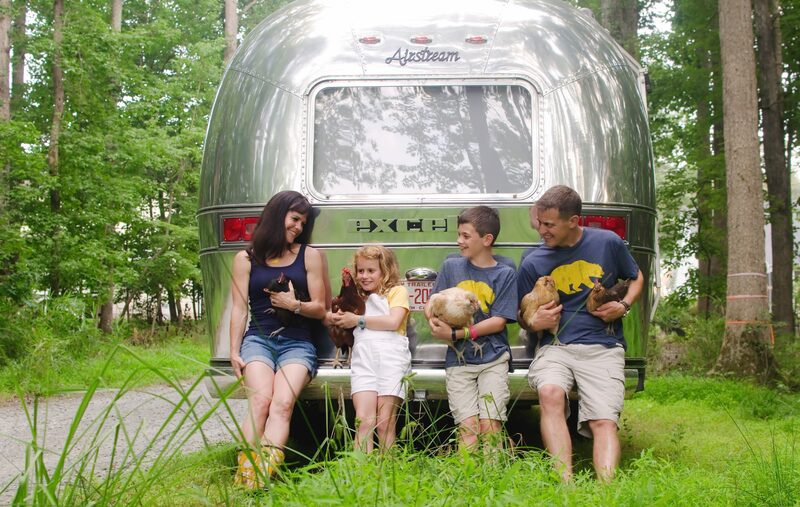 One Airstream, named Alice. Dreaming of adventure, connecting with each other and nature. Experiencing God's Grace. We arrived after a long drive day, stopping overnight in Rochester, NY. Awaking to rain, we headed out early towards Niagara Falls. We pulled over in a severe thunderstorm, thankful to wait it out off the highway. We crossed Rainbow Bridge and went through customs. The kids were nervous, as it was their first time… Continue reading Canada, Eh?